Would you consider yourself an “Apple fanboy?” Do you feel like you know just about everything there is to know about Apple? Well, now there’s a way to prove it! 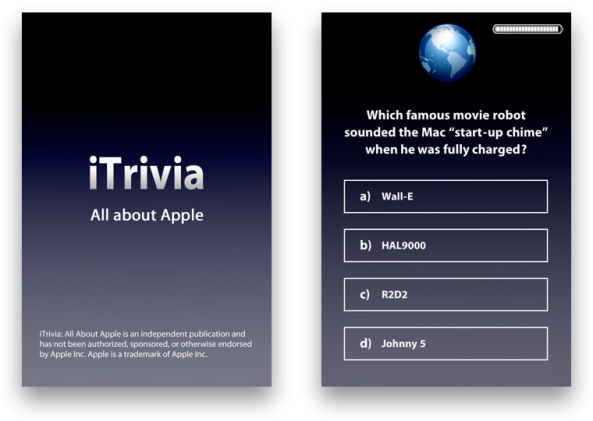 iTrivia is an iPhone trivia game that tests your knowledge of all things Apple. 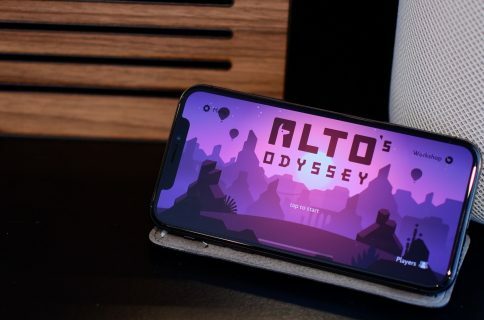 You finally have a way to gauge how much Apple info you consume on a regular basis. 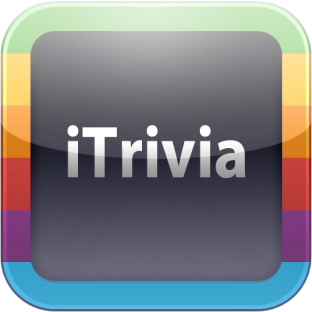 “iTrivia is an informative, entertaining quiz featuring 500 challenging questions written by Apple fans for Apple fans. 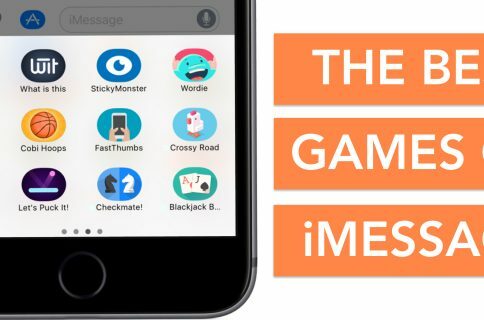 If you think you know all about Apple, its major players and its products – or if you want to learn more – this game is for you. Separate controls for music and sounds. Supports the iPod function. Being someone that spends way too much time reading and consuming everything Apple-related, I saw iTrivia as a challenge. The game is divided into five rounds of questions, and I was surprised at how many gems were tucked away in the game’s arsenal of questions. 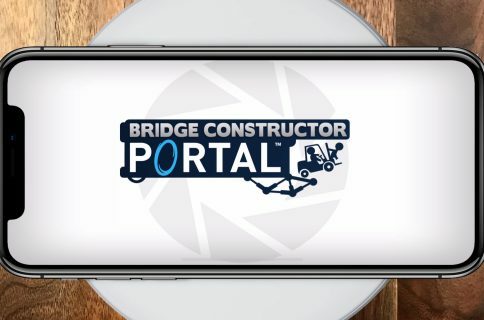 iTrivia is a great time waster that will also teach you things about your favorite tech company. 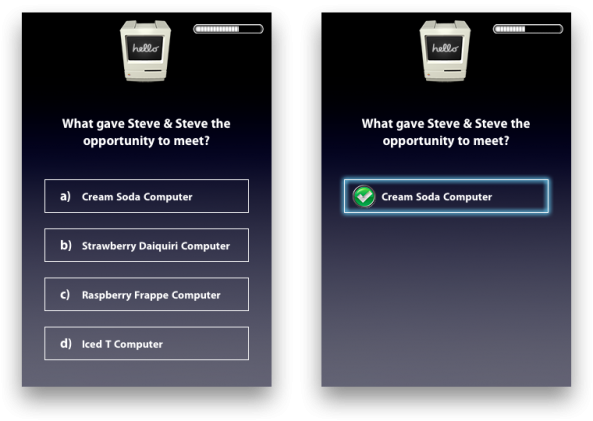 The app feels like a classic game show experience, except it’s all about Apple. A geek’s dream come true. iTrivia is available for $0.99 in the App Store. What do you think about iTrivia? Let us know how you scored in the comments!